While scary movies are the standard for most people in October, some of the best Halloween movies aren’t gruesome horrors that will leave you with nightmares for months to come. Finding a good movie that doesn’t scare your brains out can be time-consuming, so I’ve done all the hard work for you and devised a list of top ten picks for great movies to watch this October that won’t leave you sleepless or afraid of the dark. While this isn’t necessarily a Halloween movie, it doesn’t mean that you won’t be seeing any pumpkins or witches in this 2001 blockbuster. 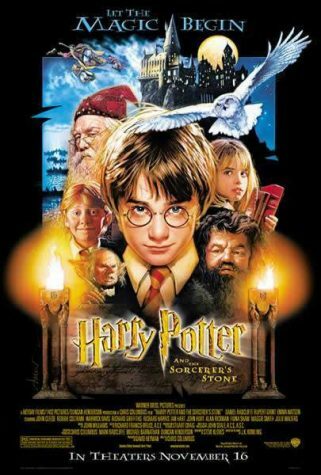 J.K Rowling’s immersive wizard world follows Harry Potter in his adventure to protect the famous Philosopher’s Stone from being stolen. 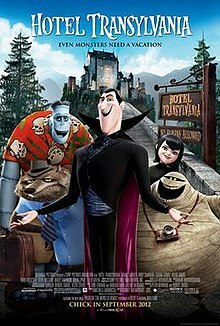 Hotel Transylvania is a great movie to watch with your younger brothers or sisters. Watch as Dracula (Adam Sandler) struggles to run his hotel for monsters while balancing his family life. The bubbly animation and vivacious cast of characters play out for a wonderfully cheery movie to watch this Halloween. What ghost looks as cuddly and friendly as Casper himself? 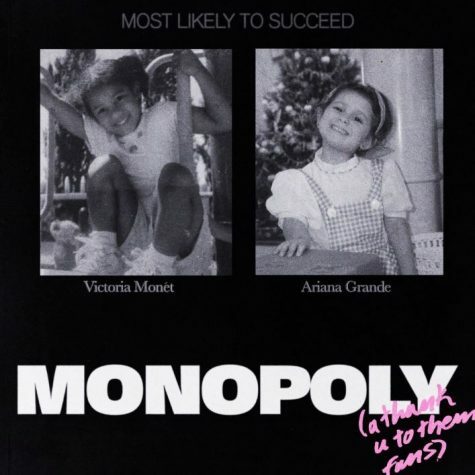 In this 1995 film for the whole family, the story is easy to follow yet still interesting. It shows little Casper as he quite peacefully “haunts” a mansion. 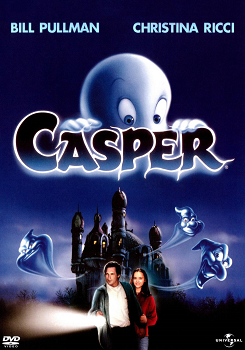 After a man arrives to communicate with Casper, the ghost quickly falls in love with his teenage daughter. 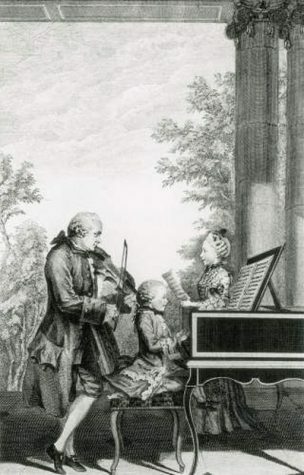 Follow along their love story viewing the comical yet tear jerking interactions. Most would expect a movie about monsters scaring children to be a scream feast; however, those who haven’t seen Pixar’s Monsters, Inc. will be in for a treat. 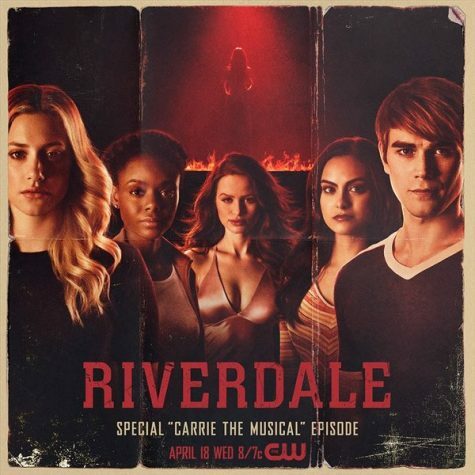 In this movie, monsters are able to harness energy from children’s screams to power a city completely inhabited by monsters, but now, maintaining power has become an issue. 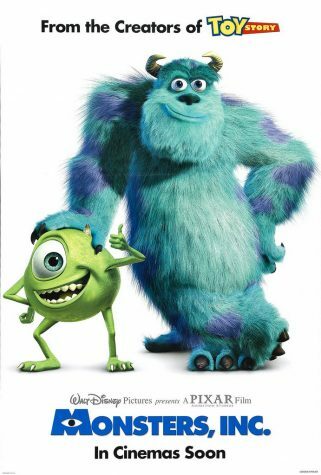 The number one rule of scaring states that no children are allowed through the doors; see what happens when monsters Mike Wazowski and his partner, James P. Sullivan (Sully), break this rule. 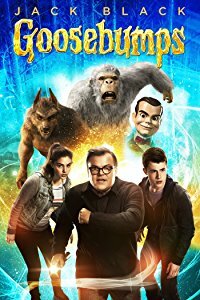 In this hilarious adaptation of R.L Stine’s Goosebumps series, a critically acclaimed horror author’s magical book is tampered with, and all of the monsters and demons within are freed into the real world. 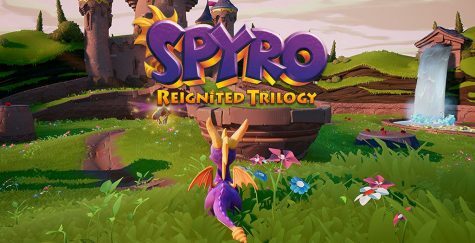 Teaming up with his teenage daughter, watch the father-daughter duo battle to capture and bring the beasts back where they belong. 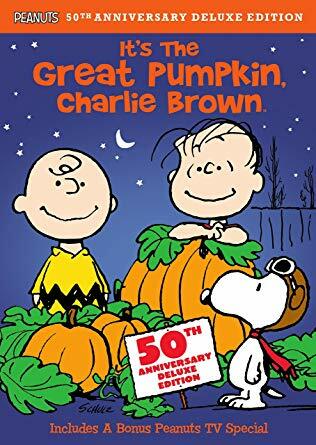 While Linus waits for a visit from the Great Pumpkin, Charlie and his friends celebrate Halloween in this 1966 special. 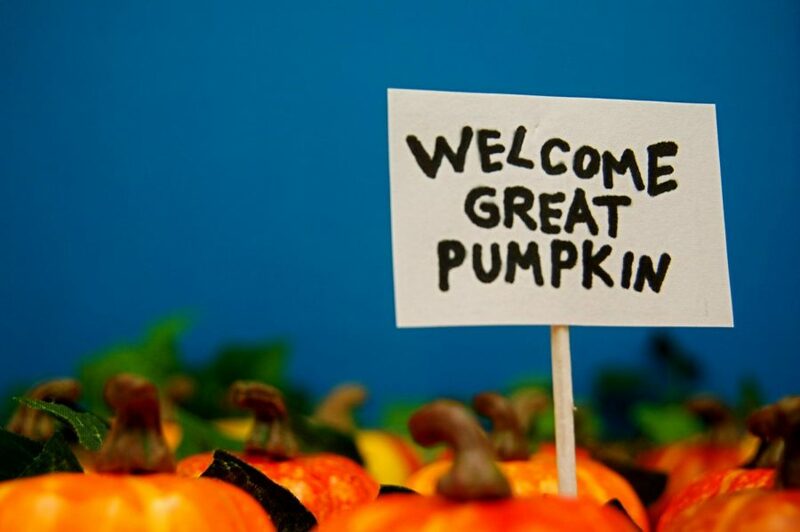 Clocking in at only 25 minutes, It’s the Great Pumpkin, Charlie Brown, is a family-friendly movie for all to enjoy. 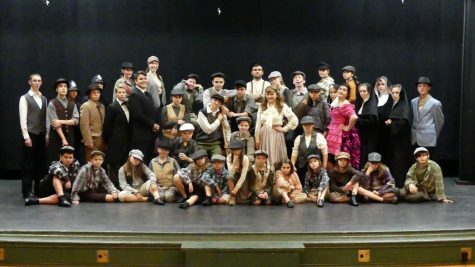 The classical style of animation and old-school voice acting do wonders to bring charm to a classic. In Disney’s newest release, Miguel, the sole child of a family that has shunned music for many generations, adventures to the afterlife to discover his family roots and restore their honor. 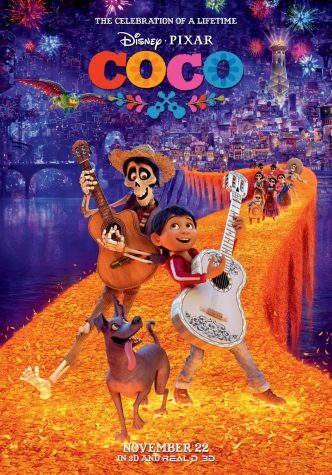 Watch as Miguel finally learns the truth of his ancestors in the tear-jerker and heart-warmer that is Coco. In 15th century Transylvania, Vlad III breaks a long-lasting peace with the Turkish to protect his people. After his son is taken and Vlad sees no way of winning, he makes a deal with a demonic creature that will win him the war, but cost him his sanity. 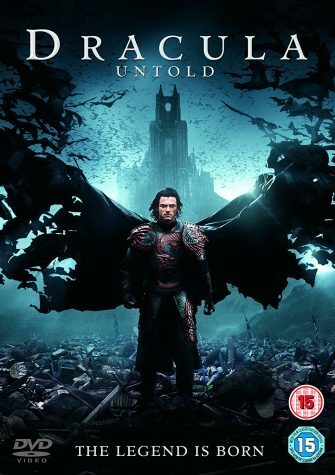 While most of the movies on this list are aimed at a younger audience, Dracula Untold takes on a more mature narrative without scaring the wits out of the viewer. 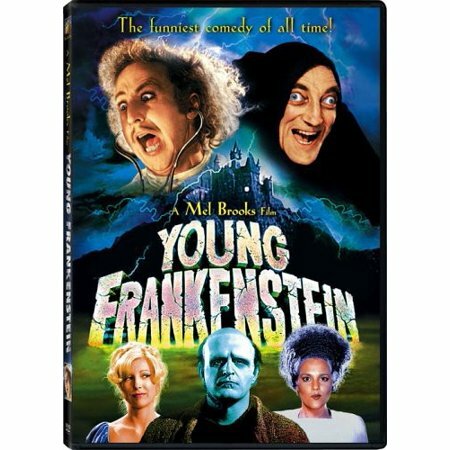 Dr. Frankenstein (Gene Wilder) inherits his grandfather’s estate, located in Transylvania. After finding his grandfather’s laboratory, Frankenstein and his three servants manage to resurrect the dead, creating a monster. Gene Wilder’s amazing stage presence and the classic cinematography of Young Frankenstein guarantee an enjoyable experience and a stomach aching from laughter by the end of the night. 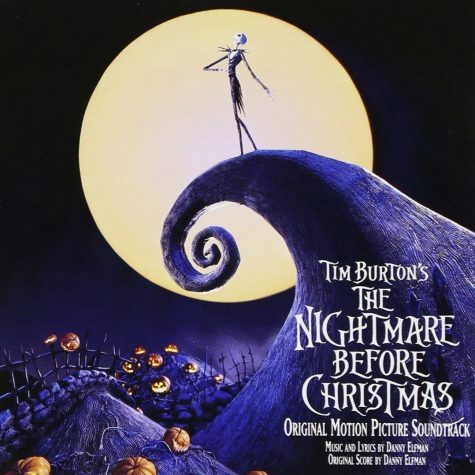 Tim Burton’s The Nightmare Before Christmas is a cinematic masterpiece that all will enjoy. As the old art of animation began to die out in the 90s, this ‘93 stop-motion picture proves that the old way is still relevant. 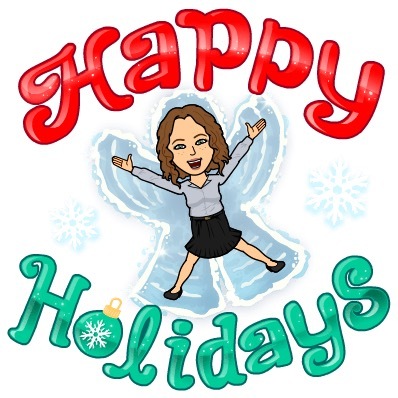 The story follows Jack Skellington, the Pumpkin King of Halloweentown, as he ventures into a magical forest to found out the joys of Christmas. While this movie does wonders for the Halloween season, it also ties into the Christmas spirit, making it a perfect film to watch even after Halloween. So instead of going to see a new horror flick in theaters, you can go total renegade and cuddle with your blanky in your home watching some of these spectacular Halloween movies that won’t force you to purchase a nightlight. Denzel Curry: The beginning of a G.O.A.T.